Min (former co-president and CCO of The Hollywood Reporter-Billboard Media Group) pulls zero punches. She offers cold cut downs of former owner Jann Wenner, US Weekly, and Wenner’s Rolling Stone. * Min confirms that, yes, some celebs do indeed arrange their own paparazzi shots. * During her last year helming US Weekly, median income for readers was higher than that of Vogue and Vanity Fair readers. 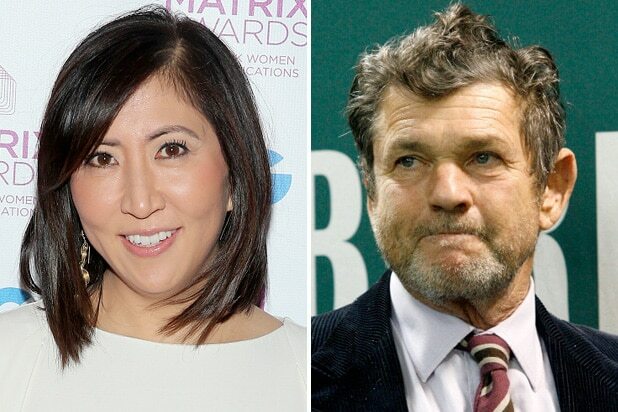 * She’s apparently not fond of Jann Wenner, who she says is “not Just Like Us.” Bono, a friend of Wenner’s, apparently used to just show up to walk around the company’s offices. * “Roaches once fell from the ceiling onto the conference table during the morning meeting in our offices on Sixth Avenue.” Gross. * When Britney Spears shaved her head, US Weekly was second on the scene. CNN was first. 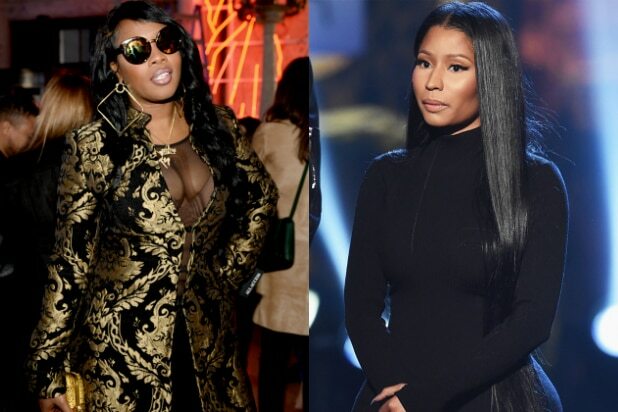 The internet was SHOOK when Remy Ma dropped a diss track aimed at Nicki Minaj over the weekend. The best way to react to this bombshell was through memes. Here are 11 of our favorites. "You can't lose a rap battle if you don't respond." Some people were just casually waiting for Nicki Minaj to respond with her own track. Because Nicki Minaj's ex definitely had something to do with this. This one photoshopped the "Pretty Little Liars" opening scene to include Nicki Minaj ... in the coffin, though. This one is a real life rendition of Remy Ma's managers dragging her out of the studio (kind of). All four stages of how probably everyone looked while listening to Remy Ma's diss. Because Wikipedia is a reputable source. Nicki Minaj and Daniel Kaluuya's expression in "Get Out" was most likely one and the same. Because Remy Ma, basically, murdered Nicki with that track. A dramatization of how Meek Mill looks trying to reconcile with his ex-boo. Some people even thought Remy Ma hurt bae's soulless ex.